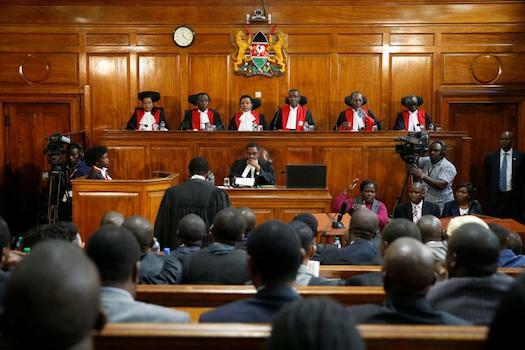 Kenya’s Supreme Court has heavily criticized the election board’s mishandling of the last month’s presidential vote that was nullified earlier this month. The Nairobi court read its detailed judgment this Wednesday, explaining why it nullified the victory of President Uhuru Kenyatta in the August 8th election. Reading out part of the statement, Chief Justice David Maraga said the electoral agency should go back to the drawing board before Raila Odinga and President Uhuru Kenyatta contest again. The election has been scheduled for October 17, but this could change due to ongoing disagreements from both NASA and Jubilee political groups. In the televised and eagerly awaited for ruling, Maraga said that irregularities by the commission were of a substantial nature so they cannot be ignored. “In conducting the fresh election, IEBC must conform to the constitution for what is the need of having a constitution when it is not respected?” he asked. In her address, Deputy Chief Justice Philomena Mwilu described as “disturbing, if not startling, revelations” about the performance of the country’s Independent Elections and Boundaries Commission (IEBC). 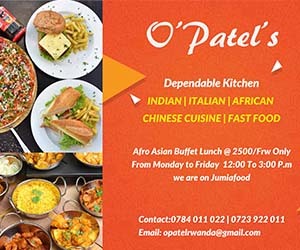 Judge Mwilu said the electoral body had refused to comply with court orders to open its computer servers, saying this suggested that opposition claims of tampering could be true. Mwilu also said it appeared the board did not have all the necessary tally forms, with thousands unaccounted for, at the time they announced official results. “The [board] cannot therefore be said to have verified the results,” she noted. The IEBC blamed network failures for missing and delayed tally forms, with some polling stations unable to scan and send the documents on time. But the judges rejected this excuse, saying officials should have been better prepared. “Failure of the electronic system was a direct violation of the law,” Mwilu said. This judgement came amid opposition and pro-government supporters who had gathered outside the court which prompted Police to use tear gas to disperse them.